Another house cleanout accomplished the other day in Horsham, Pa and an estate cleanout in Philadelphia. 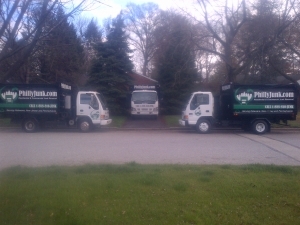 We rotated three of our trucks to move the jobs along faster. We cleaned out most of the house, garage and tool shed. It’s that time of the year when those postponed house cleanout projects over the winter are now begining to be scheduled. The day goes much faster for us when our guys have appointments thru the day and this time of the year our appointment book gets pretty full most days. So, for all of you that need some help removing that clutter from your house or office give us call. 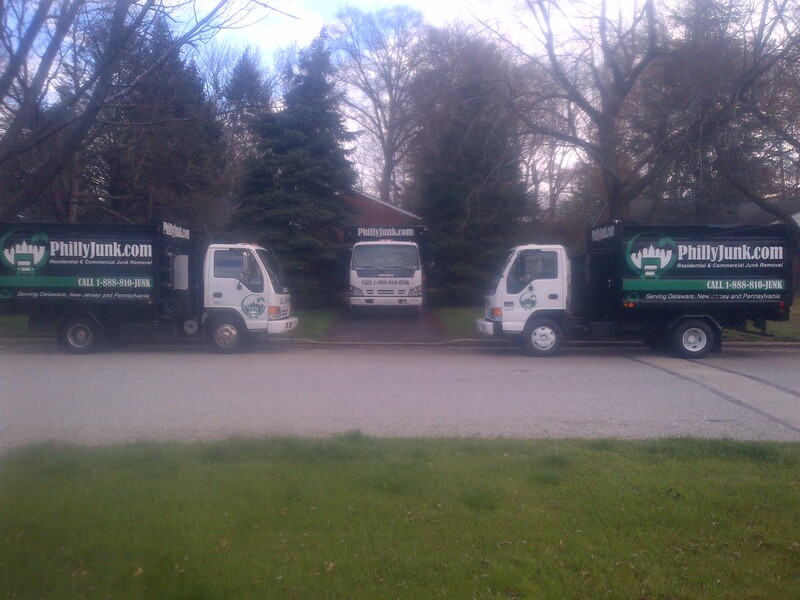 Our junk removal teams throughout the Philadelphia area are ready and waiting.